My sister and I are looking forward to attending the folk festival October 3rd, 4th and 5th, coming in from Rhode Island, USA. Is it worth it to get the season ticket for the three days? It looks like the cost of the individual events could add up quickly. yes its very much worth it. If you include the online costs as well as the tickets. Here is the programme for those days. Dermot Byrne is one of Ireland’s most outstanding traditional accordion players. For many years a member of Altan, Dermot performed, recorded and toured extensively with the group along with artists like Donal Lunny, Steve Cooney and Stephane Grappelli, bringing the beauty and joy of traditional Irish music to audiences all over the world. In other collaborations, he has performed previously with Frankie Gavin, Sharon Shannon, and The Stunning along with many other outstanding Irish and international musicians. For his contribution to Irish music, Dermot was chosen as TG4′s Traditional Musician of the Year 2013. Kevin Burke’s fiddle playing has been at the forefront of traditional music since the 1970s. His far-reaching solo album, If the Cap Fits, and his work with such renowned performers as Arlo Guthrie, Kate Bush, Christy Moore and The Bothy Band established him as a first class musician. Never one to be restricted by geography or genre, his decades-long career has seen several innovative collaborations with notable musicians of differing styles – Classical, Old Time, Bluegrass, Pop and Rock as well as the Irish Traditional music for which he is so well known. Some of the renowned players he has worked with are: Grammy winner, singer and instrumentalist Tim O’Brien; Liam O Maonlaí, lead singer of the Hothouse Flowers; and The Foghorn String Band. Following up her sold-out concert as part of the inaugural Songlines Fadó Series, in London, last September, Portuguese maverick fadista CLAUDIA AURORA makes her Cork début. Claudia Aurora is a fadista and songwriter from Oporto, Portugal. 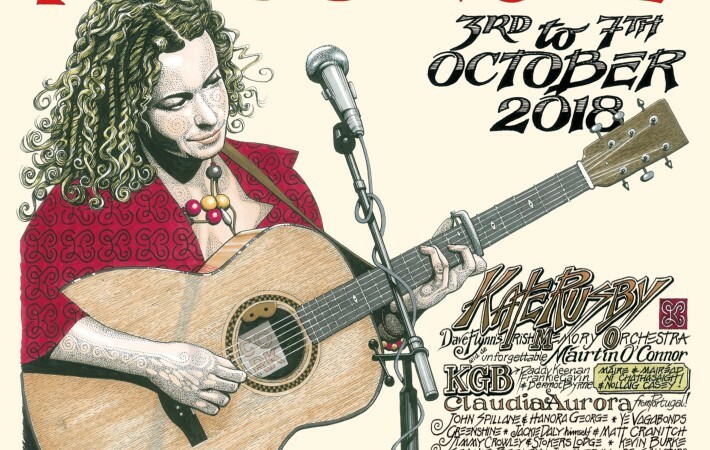 Claudia sings fadó – traditional Portuguese folk-blues – like no one else. Following in the tradition of great female fadistas like Mariza and Ana Moura, Claudia is the powerful voice of fadó’s new generation. Her original songs enrapture with the spine-tingling emotion of loss and yearning. Her extraordinary voice, drenched in a sadness that courses through the audience, gives unique dramatic expression to the soaring sound of Portugal. She will be joined at the Triskel concert by musicians Javier Moreno Olivares (Portuguese Guitar), Pavlos Carvalho (Bouzouki), Jonathan Short (double bass), Kate Shortt (Cello). Máire Ní Chéileachair from Cill na Martra received the TG4 Amhránaí na Bliana/Singer of the Year award at a gala concert on 4 February this year. Máire was brought up in the Múscraí Gaeltacht area which is renowned for the strength and richness of its living traditions in Irish song, music and language. Máire takes part regularly in Oireachtas na Gaeilge where she has won Comórtas na mBan several times. She has also been teaching sean-nós singing in the Muskerry Gaeltacht since 2001. She is frequently heard singing at the Cork Singers Club and at festivals around Ireland and overseas where she has brought sean-nós singing to audiences. 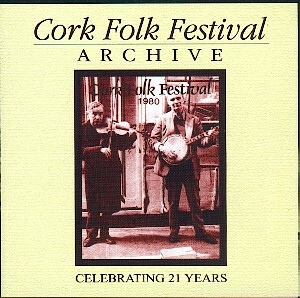 A selection of her songs, in Irish and English, is available on a CD called Guth ar Fán (2013). Nell Ní Chróinín is a sean-nós singer who comes from the Múscraí Gaeltacht of West Cork. Nell began singing at the age of 11 and was particularly influenced by local singers such as Máire Ní Chéileachair and Eoiní Maidhcí Ó Suilleabháin, from whom she was learnt many a song. She was the youngest ever recipient of TG4’s Gradam Ceoil Traditional Singer of the Year award in 2012 and at the Oireachtas na Gaeilge in 2014 she was awarded the Corn Uí Riada. Nell joined the band Danú in 2016 and features on their album, Ten Thousand Miles. Rowan grew up in the foothills of the Burren. He learnt his music from his father Charlie (of De Dannan) and his mother, Frances who taught him the fiddle. He is the author of two tune books and is a familiar face in ceilidh bands across the UK and a constant of the Irish session scene. 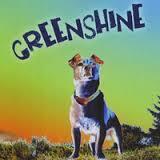 He has recorded an EP and album with the Georgia Lewis Band. Rowan also plays in a duo with BBC Young Folk Awards finalist ﻿Rosie Hodgson with whom he released the album, Rise Aurora. 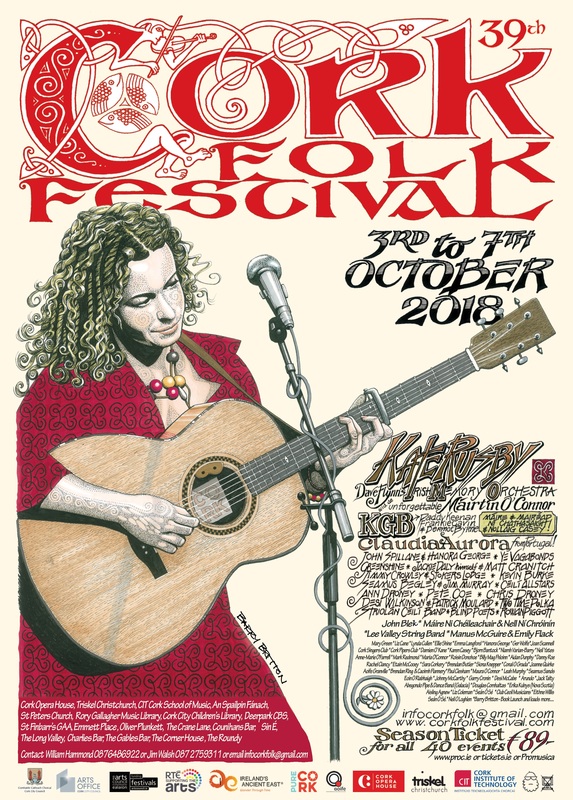 Rowan is in Cork to represent the Warwick Folk Festival which is twinned with the Cork Folk Festival.